Showing results by narrator "Dave Lakhani"
If you're an entrepreneur, salesperson, advertiser, or business owner, understanding the art of subliminal persuasion will give your bottom line a big boost. 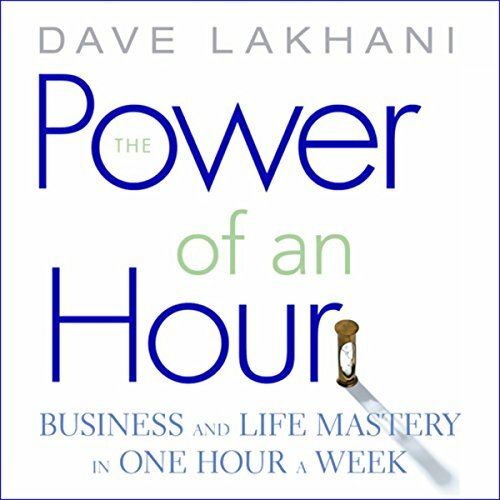 In Subliminal Persuasion, master marketer Dave Lakhani reveals in step-by-step detail the exact techniques that really work in persuading and influencing others. The outcome of most persuasive events is determined before you ever say a word. 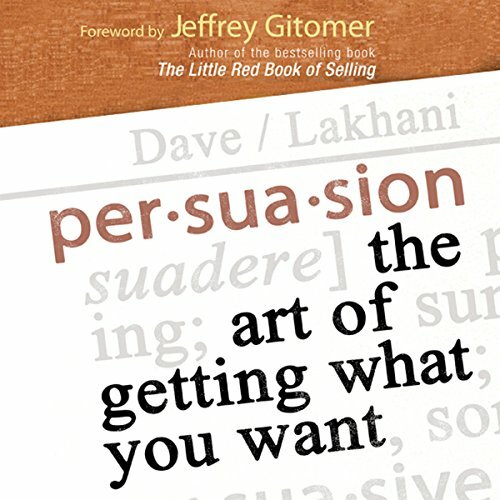 People may know how to sell, but most were never taught how to persuade. 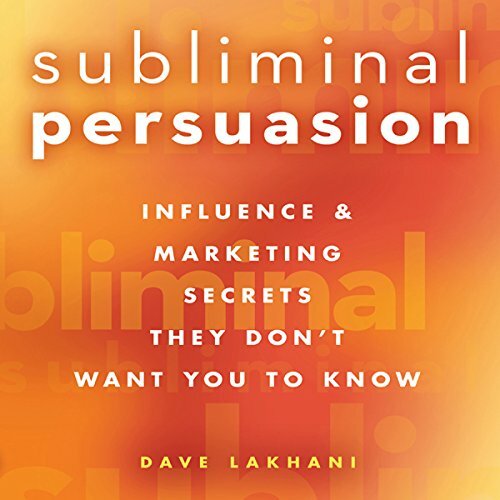 Persuasion expert Dave Lakhani breaks down the process into easy-to-use steps, teaching the listener not only how to persuade, but the biology and psychology behind it as well. Every day, we set out to create a better life, a better career, or a better business. We often fail because we fall into old patterns. But what if by devoting just one single, focused hour a week you could make big improvements in your professional life? And what if you knew in advance exactly what to focus on so that you could utterly destroy your old patterns?